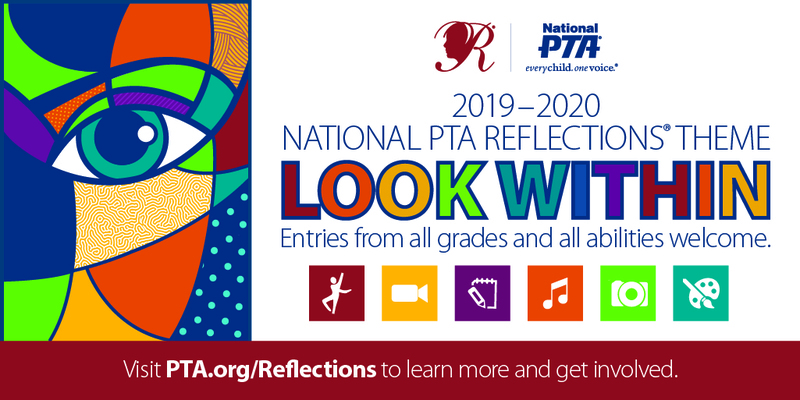 Thank you for your leadership in the 2019-2020 National PTA Reflections program! Please remember to implement the program based upon the requirements of your State PTA. 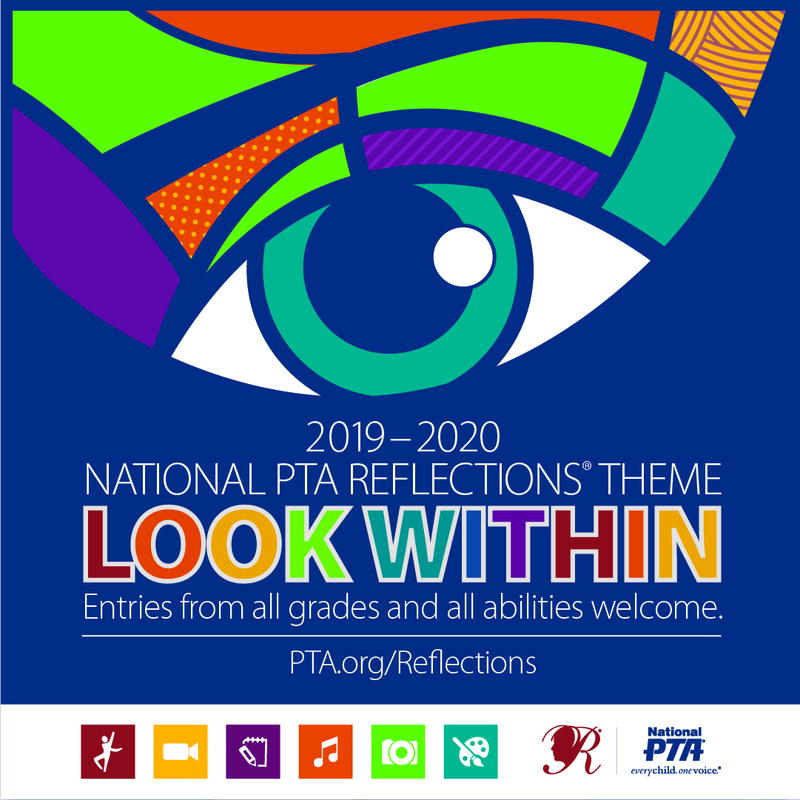 Your State PTA should provide you with the specific forms, deadlines and guidelines necessary for hosting a Reflections program. 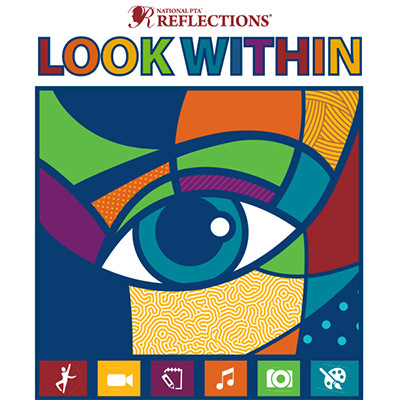 Additionally, we want to know about your participation in the Reflections program - Register Here! Registration is open now and through Feb. 1, 2020! Local PTAs should implement the program based upon the specific forms, deadlines and guidelines which are required by each State PTA. 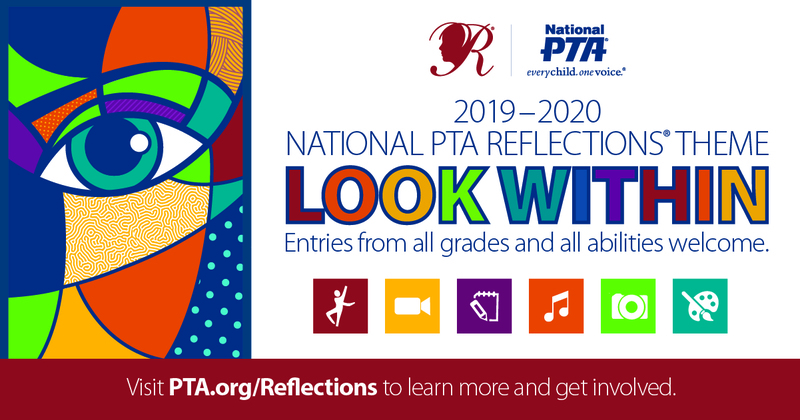 If your State PTA does not have specific program guidelines, please reach out to the State PTA office and refer to our selection of Reflections Tools. No current state-specific Reflections resources available. 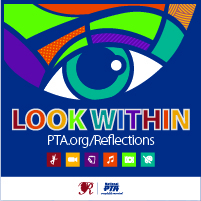 Click your state to access your State PTA Reflections Program below the map. Here you can find information and resources you need to take your program to the next level, including promotional material, planning tools, judging resources, celebration ideas and more! The Local Leader's Guide (Spanish) provides an overview of the steps necessary to host a program at your school. You'll also find helpful tools to recruit and train volunteers as well as plan educational activities and family celebrations. Check with your State PTA to receive specific state guidelines and deadlines. Use the following resources in addition to the those provided by your State PTA! 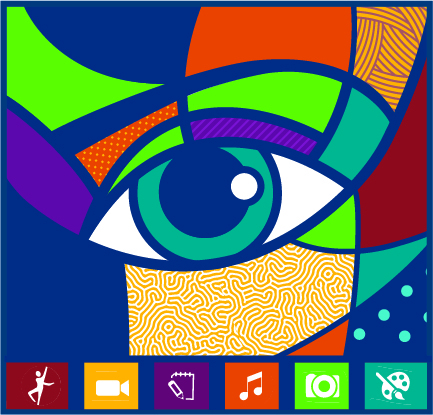 Take our E-Learning Course on how to plan, promote and celebrate your Reflections program. Check out this PowerPoint that you can also use to train co-chairs and school leaders. Use the following tools to customize flyers and promotional materials. Encourage all students to participate! Visit ShopPTA.com for awards and recognition supplies.